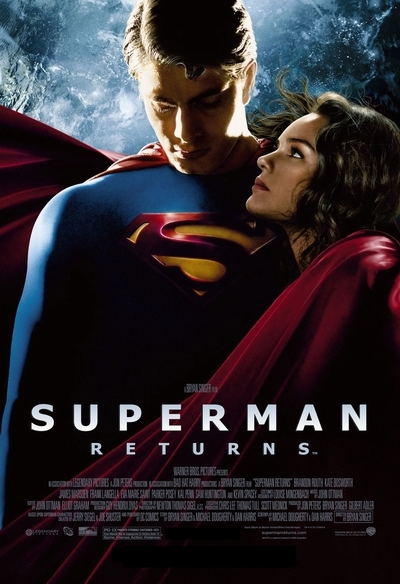 Story: Following a mysterious absence of several years, the Man of Steel comes back to Earth in the epic action-adventure, Superman Returns, a soaring new chapter in the saga of one of the world's most beloved superheroes. While an old enemy plots to render him powerless once and for all, Superman faces the heartbreaking realization that the woman he loves, Lois Lane, has moved on with her life. Or has she? Superman's bittersweet return challenges him to bridge the distance between them while finding a place in a society that has learned to survive without him. In an attempt to protect the world he loves from cataclysmic destruction, Superman embarks on an epic journey of redemption that takes him from the depths of the ocean to the far reaches of outer space.